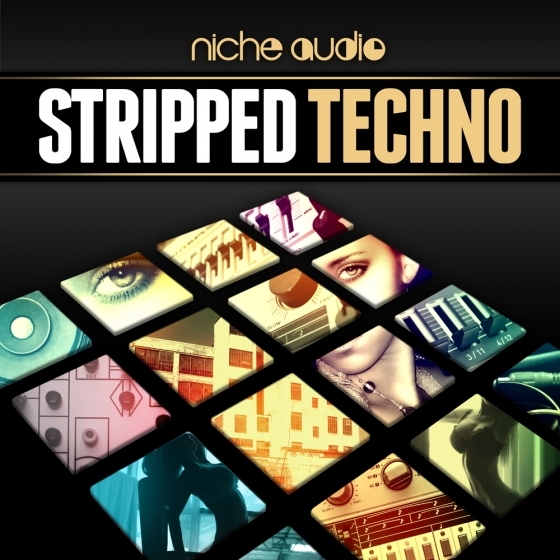 Niche Audio is proud to present another instalment of our authentic, genre specific packs. 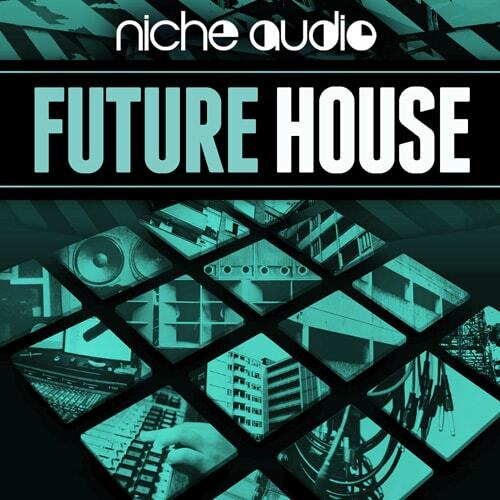 Dive into the Future of house with this brand new collection of kits designed specifically with the user in mind. 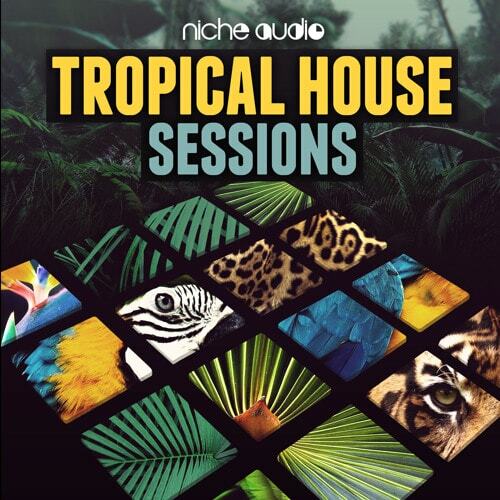 Niche Audio are proud to bring you Tropical House Sessions - The latest in our genre specific sound packs. Dive in and experience an incredible line up of custom kits expertly created to provide you with top quality set of sounds and grooves for your latest productions. 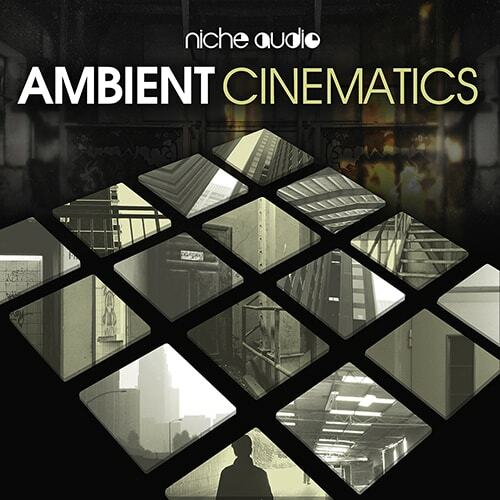 Niche Audio are proud to bring you the latest in our genre specific sound packs. 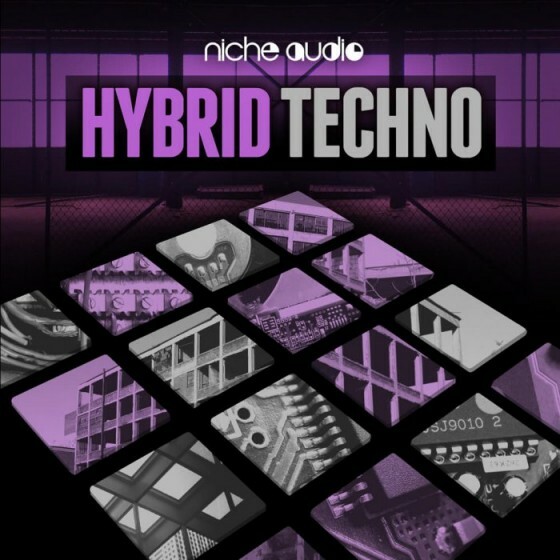 Hybrid Techno is an incredible collection of kits custom designed for Maschine 2. All samples and patterns have been expertly programmed to instantly inspire you whatever music making mood your in. 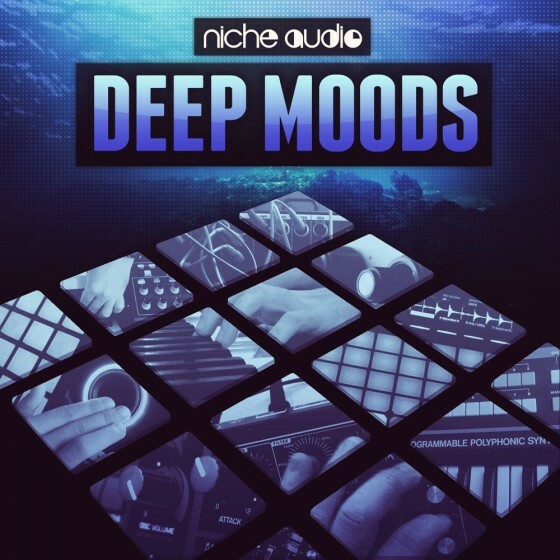 Each kit or project loads with an excellent choice of conceptual midi patterns allowing you to instantly evaluate the sounds in perfect context and start making great music. 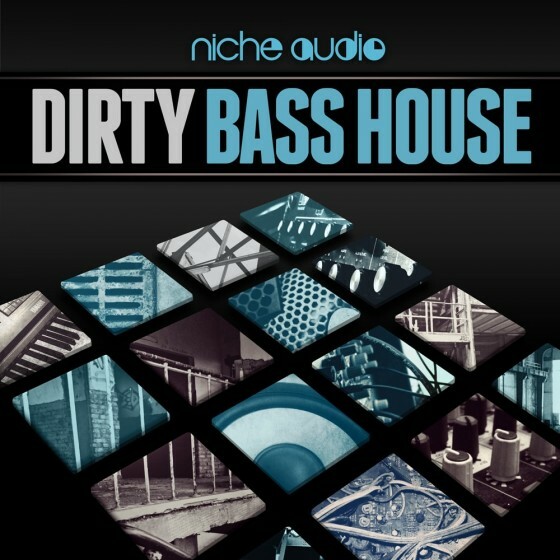 Niche Audio Presents ‘Dark Bass House’ a brand new collection of authentic, deep and inspiring custom kits specially formatted for both Maschine and Ableton Live. Born with a simple idea in mind, to make a Maschine pack purely using analog sound sources from the ground up. 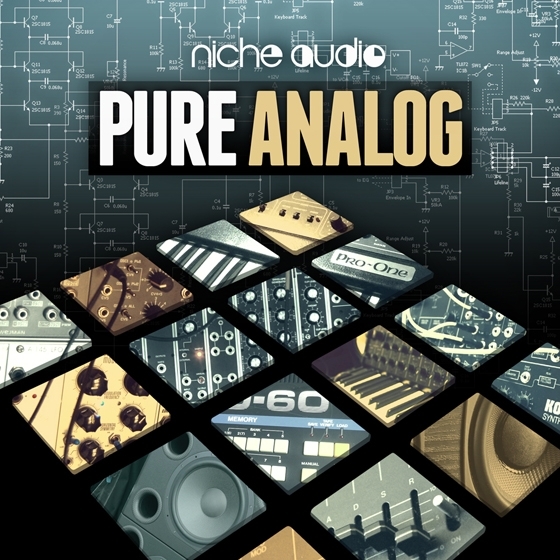 Every oscillator, in every element is produced from scratch using only analogue hardware, from every drum hit, to bass sample to pad to effect. Capturing each element faithfully using vintage analogue preamps with discrete tube distortion units to add colour in a way only real hardware can.